The past few weeks have been very exciting for the Anderson’s family. With several world class guest instructors and free workshops, three incredible wins including a first round submission in MMA and our Pro-Fighter taking home the PRO WKA National Muay Thai belt, as well as the incredible turn out at our annual Holiday Party… as always there’s a lot to be excited about in this amazing community. 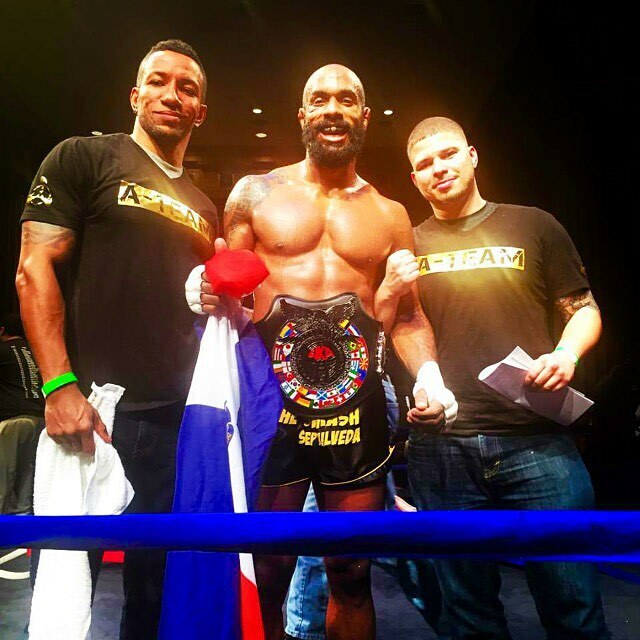 A huge congratulations goes to our very own pro-fighter Ariel Sepulveda who took home the PRO WKA National Muay Thai belt this past weekend in a unanimous decision. 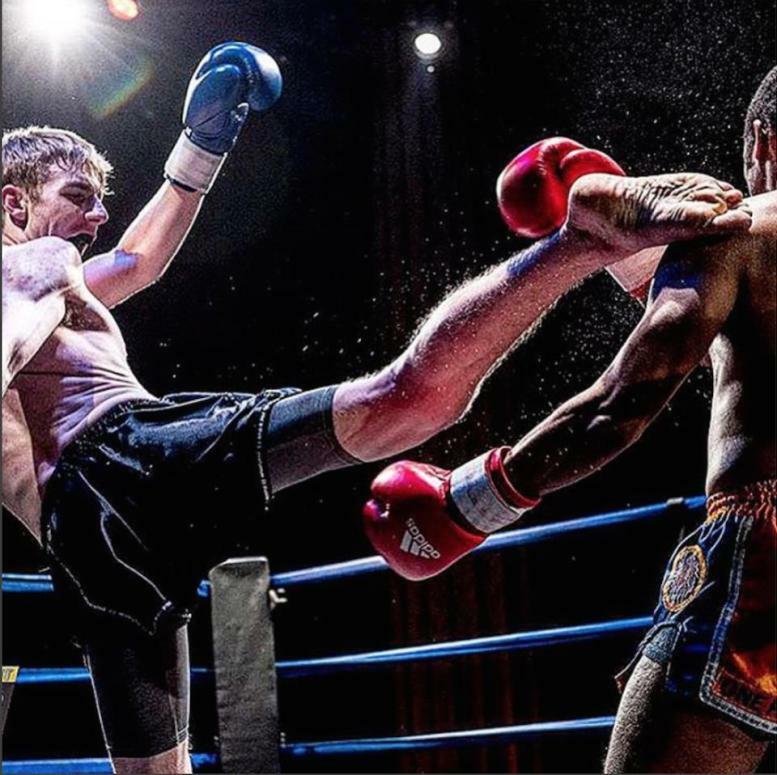 That same night our very own AMAA family member Joe Sharp took to the ring in his Muay Thai debut. Joe did a great job and brought home the win. Congrats Joe!!! Thank you for kicking off this winning weekend and we can’t wait to see more success from you in the coming year. Thank you everyone for your support !